With the increasing interest for community service and donations, nonprofit organizations have grown in their scope and impact on society. 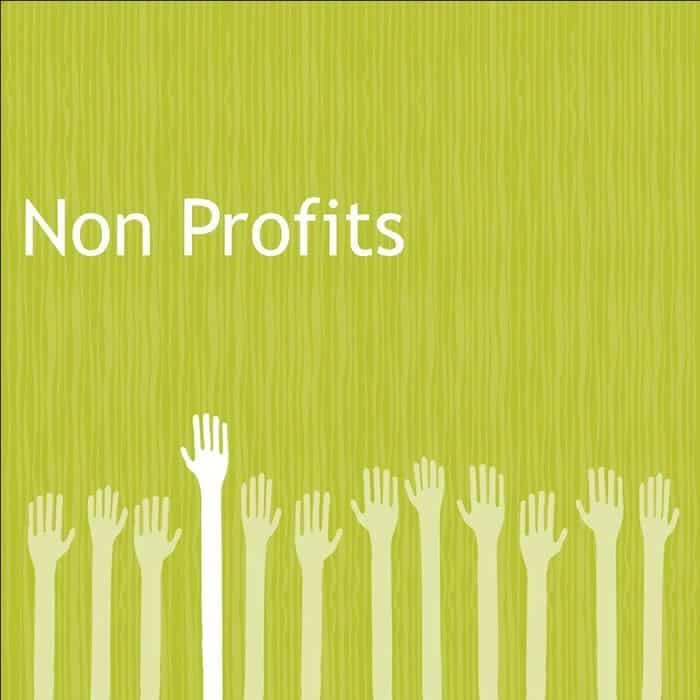 A nonprofit or not for profit organization is a type of association that uses it revenue and donations for the greater benefit of the general public and does not operate for profit. In addition to the growing service for nonprofit organizations, the digital age has also been taking off and many have taken advantage of this new way of communicating to stakeholders and the public. Over the past few years many people have become large users of Facebook, Twitter, YouTube, and other forms of digital communication. Many have grown up with the digital age and are active participants in this growing social media movement. Not only are they posting personal information, but seeking out ways to help out the community through digital mediums. With extensive research, many organizations have found a way to use hash tags, posts, and blogs as a new manner of reaching out to their audience. Additionally, society has shown more willingness to lend a helping hand to the community. In this fast paced digital world, nonprofit organizations have maintained a strong relationship with volunteers and donors in a more affordable, efficient way through the use of social media and public relations. Some of the top nonprofit organizations make sure to communicate effectively with their key public and stake holders. Organizations such as Water is Life, UNICEF, Water, and Red Cross led the pack in 2013 with their creative messages. They took Twitter, Facebook and other social media by storm with unique hash tags. Nonprofit organizations don’t have the same staff and funding resources as large for profit organizations contain so they have to find the best way to reach donors. Much before social media grew in popularity, lots of nonprofits did a lot of physical work, which costs time and money they did not have. Social media and other forms of digital communication have helped nonprofit organizations reach a larger audience at a lower cost. These organizations strive for more than just getting their message out there, but making an impact on the world. This entry was posted in Non-profit, SocialMedia and tagged Facebook, nonprofit organizations, social media, Twitter by Jazmin Vazquez. Bookmark the permalink.